Perpetua has directed Kuwangisana since the project began in 2006, bringing the program to its successful recognition locally,nationally and internationally. 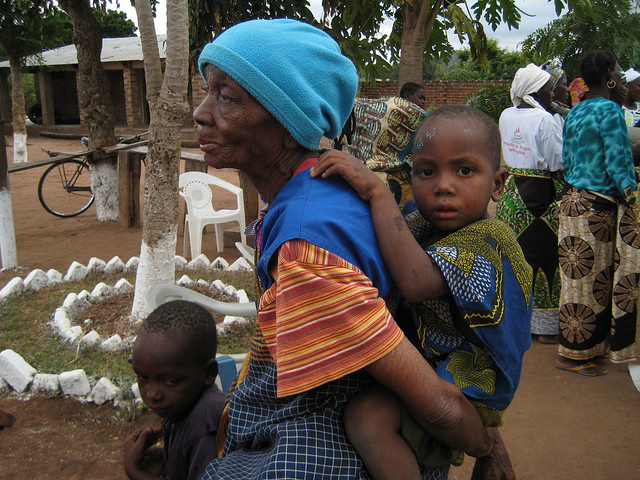 She was born in the Kapasseni area, but fled to Kenya and Canada during the many years of war in Mozambique. Pertpeua brings a social work background and has nurse's aid training from courses taken in Canada. Her vision and strong leadership skills make her a valuable asset to the program. 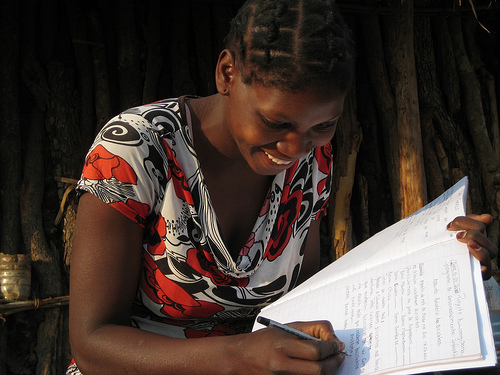 As executive director, Perpetua works in Canada and in Mozambique. Perpetua's husband Joseph Alfazema is a Lutheran pastor, also originally from the Kapasseni area. This is a picture of the Alfazemas in Sena outside their home. 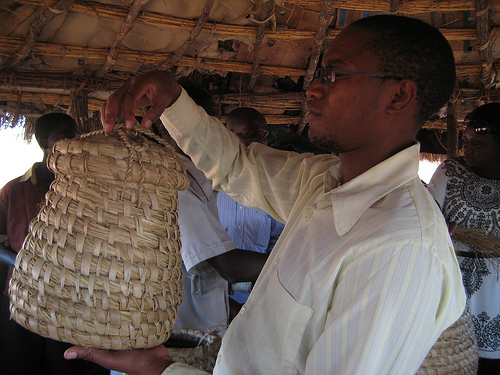 Gabriel helped to start the Kuwangisana program in 2006, and has also been involved with the former Raio de Esperanca project (now Kuwangisana Caia). He has been especially well known for his role in HIV/AIDS education, connecting with youth through music and theatre. 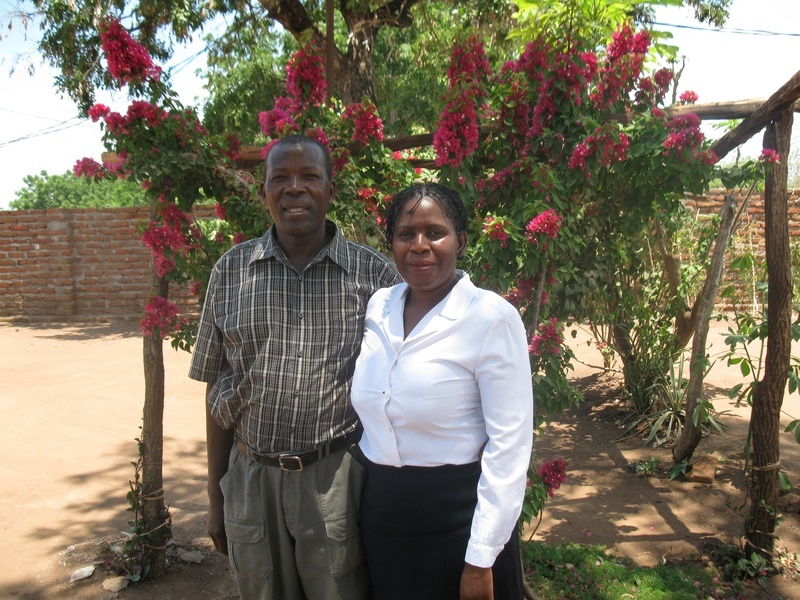 As deputy director, Gabriel works closely with Perpetua Alfazema on the Kuwangisana programs in Mozambique.